Aviation Updates Philippines - Due to congestion and limited slots at the Ninoy Aquino International Airport Terminal 4 since they transferred operations from Clark last year, AirAsia Philippines is currently developing Kalibo International Airport as the airline's second hub. AirAsia Philippines President and CEO, Maan Hontiveros, said that delayed departures and arrivals can burn fuel which adds to the airline's operating expenses. She gave an example which shows that an AirAsia flight from Tacloban was delayed by 15 minutes due to air traffic in NAIA. However, they will be increasing flights to Kalibo from daily flights to 13 weekly flights. AirAsia will base a number of aircraft in Kalibo to prepare the airport for its international flights to China and South Korea. They also admitted that the carrier is trying to get more flights to land at NAIA’s Terminal 3 instead of Terminal 4 where it is based. 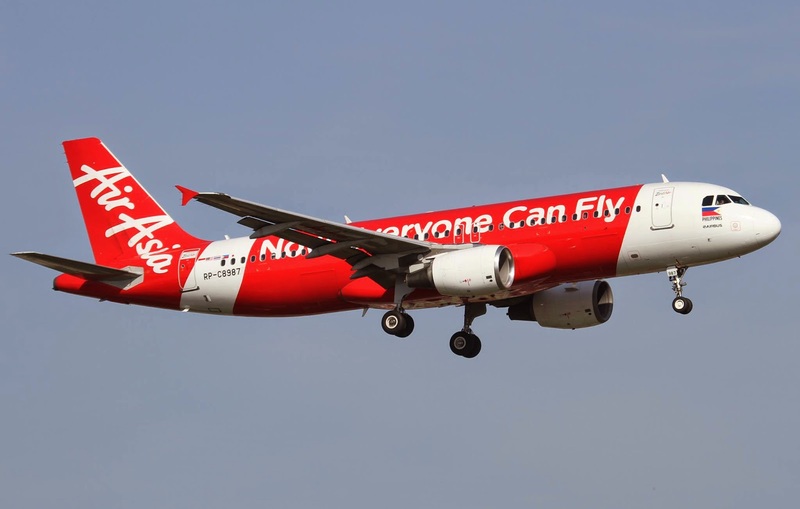 The next goal for AirAsia is to grow regional airports as AirAsia has consolidated and rationalised its domestic operations. Hontiveros also revealed that they had applied rights to fly to Bangkok, Singapore, and Japan from Manila. "When you're at the doorstep of three large economies – South Korea, Japan and China – the potential is very bright…although it is constrained by the airport...We have very exciting plans outside Manila where we think we can open up new markets," Tony Fernandes, AirAsia Group Chief Executive Officer said. AirAsia Philippines also said that they will return to Clark after the planned connector road linking the North Luzon Expressway (NLEX) and the South Luzon Expressway (SLEX) is built completely in the year 2016. Once the connector road is finished, this will cut travel time from Makati City to Clark, Pampanga to only 45 minutes, AirAsia chief executive officer, Tony Fernandes said in a press conference last Friday. "We like Clark," he added.